Humans really take water for granted, especially the ones living in cities and big towns where water supply is easily available. Thus, conserving water is something we all should prioritise. There are many across the world who are still struggling for water to drink. But why should you care, you ask? Then you must know that only 0.3 percent of our fresh water is found in the surface water of lakes, rivers and swamps and soon even you will face water scarcity. 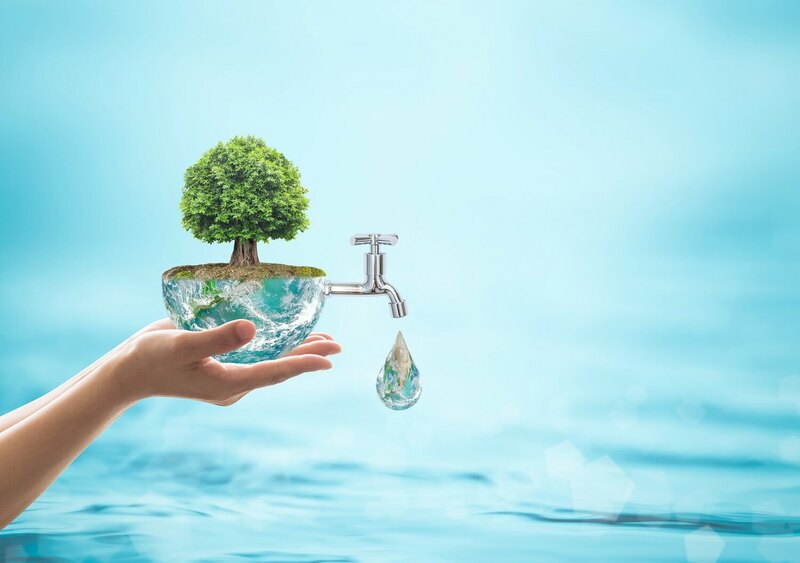 Here are some SMART ways you can adapt and practice on your daily basis to do your bit of saving water and with this, may we learn to treat water as a precious source that it is. Older toilets tend to use a lot of water thus you can either change or revamp with dual-flush models, which use less water depending on the contents being disposed. Or you can reduce your usage by sinking a half gallon jug of water in the toilet tank but make sure you don’t use a brick or a heavy stone for the same as that might damage your tank. The average tap releases two gallons of water per minute, this way it is in your hand to save up to eight gallons of water every day by turning off the tap while you happily brush your teeth taking your own time. Likewise, even while you are shaving rinse your razor in a mug/bowl instead of under running water. Control your urge of leaving the tap open. Speaking of laundry, wait till you have a stock of dirty clothes, thus doing a full load which uses less water and energy than doing two half loads. Those half-loads add up to gallons and gallons of wastewater. Same goes with a dishwasher, use it when it’s actually full because running a full dishwasher is more water efficient than physically cleaning everything in the sink. When you cook pasta or anything that requires boiling or steaming, save the water that you throw away in the sink. Instead, drain your pasta water in a separate pot and allow it to cool and use it for bucket flushing or watering the plants. Just make sure you wait till the water is cool or else you might harm the plants. Drippy taps, leaking loos and ancient radiators may look like a small thing but a running toilet can waste up to 200 gallons of water each day. That equates to a lot of water lost over the course of a day, a week, or even a few months. And if you calculate, one drip per second means 3,000 gallons in a year. So, without any delay call the plumber already.